COLOUR IS THE NEW BLACK THIS SEASON | RAWR BOWS. With the weather getting colder and the days getting gloomier and shorter we tend to wear darker looks. Having only bought black and burgundy jumpers this season I can’t lie, I am one of these people - however, wouldn’t it be nice to wear a sparkle of colour more often than not? I am not talking about going full on and wearing a neon dress to work, no, I’m talking about small details that can completely change a boring and repetitive look. METAL EYELINER. 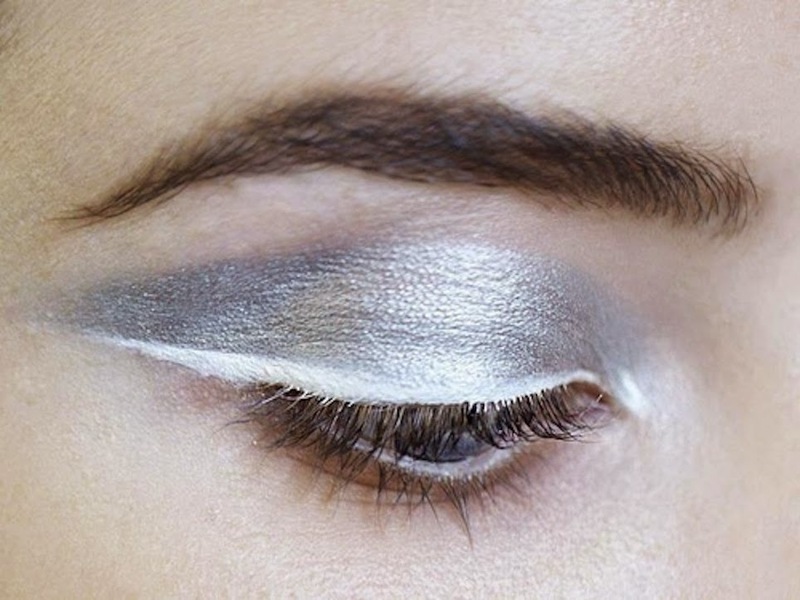 Instead of wearing the same old black eyeliner (not that there is something wrong with it) switch to a silver or gold eyeliner. It will completely change your make up look and will frame your black eyelashes perfectly. PASTEL TRENCH COEATS. Unless you’ve been hiding at home ever since summer, you will have noticed that trench coats are everywhere, they are the must-have piece of this season. 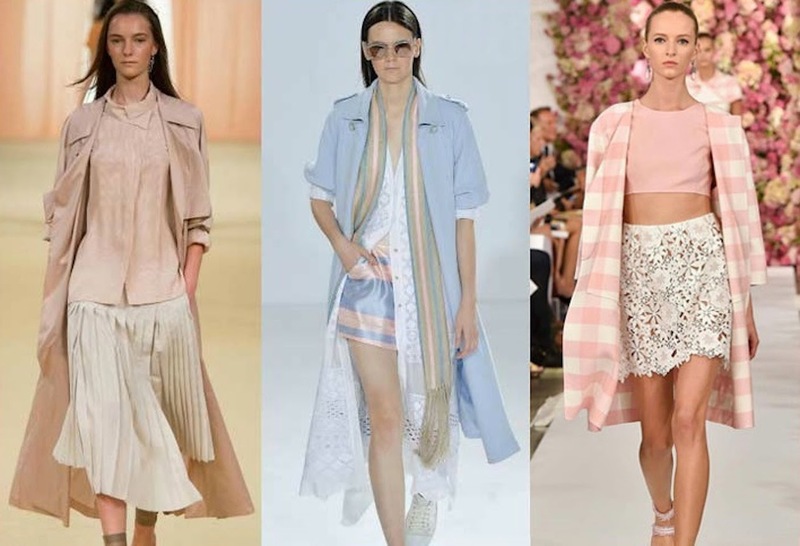 Change the classic beige or grey trench coat for a pastel pink, lilac or even yellow one. It will make you look much more sophisticated and less boring! 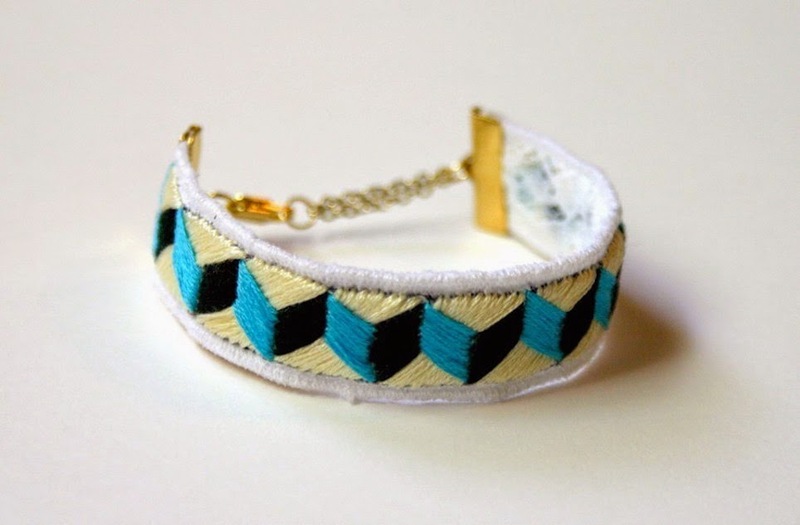 EMBROIDERED JEWELLERY. When you really fancy wearing an all black look, try adding a piece of embroidered jewellery to add that splash of colour. Don’t be afraid to go with a crazy piece, if you’re wearing simple clothes, it will not look too crowded. What is your favourite trend for this season?